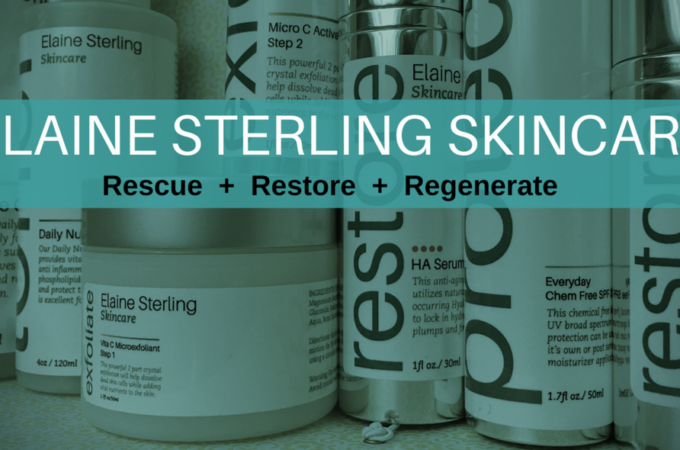 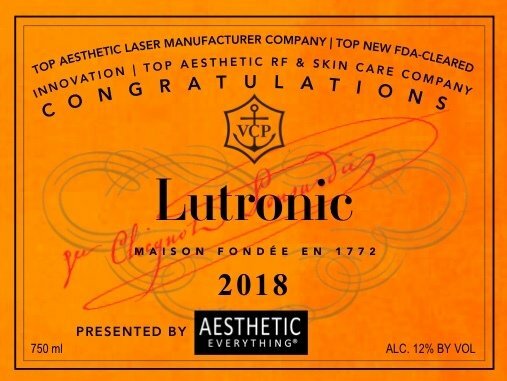 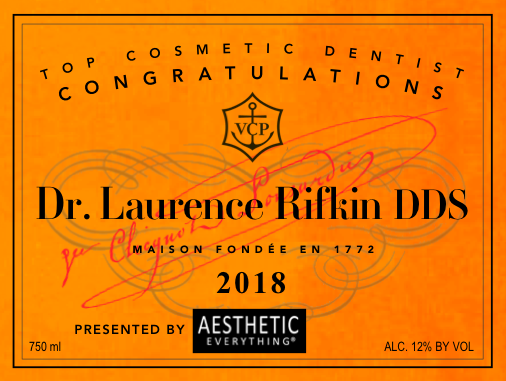 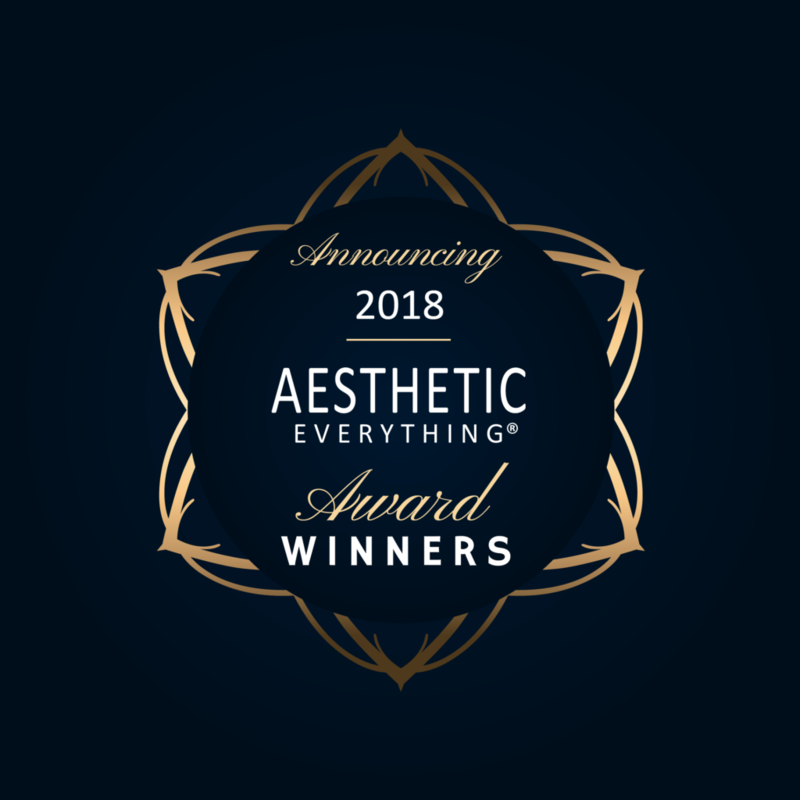 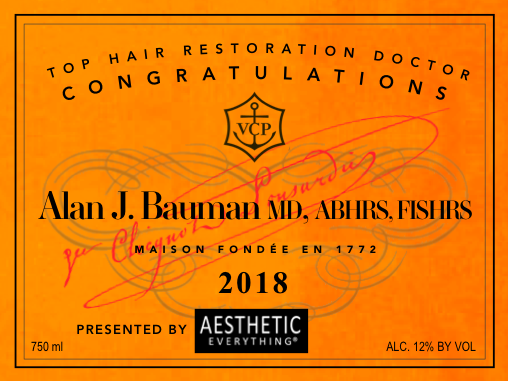 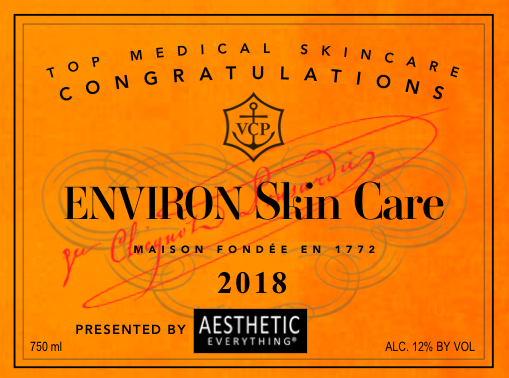 BEVERLY HILLS, CA October 15, 2018 – Aesthetic Everything® is excited to announce the winners in their prestigious 2018 Aesthetic Everything® Aesthetic and Cosmetic Medicine Awards. 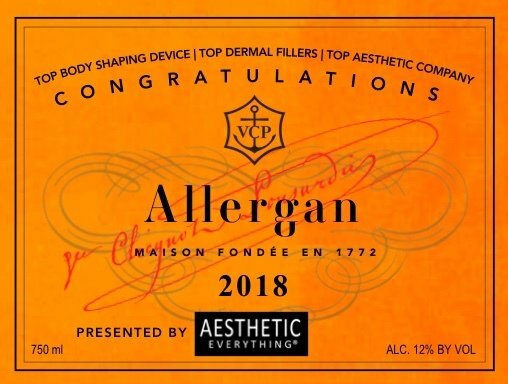 This year’s winners of the annual awards were culled from over 30,000 votes cast. 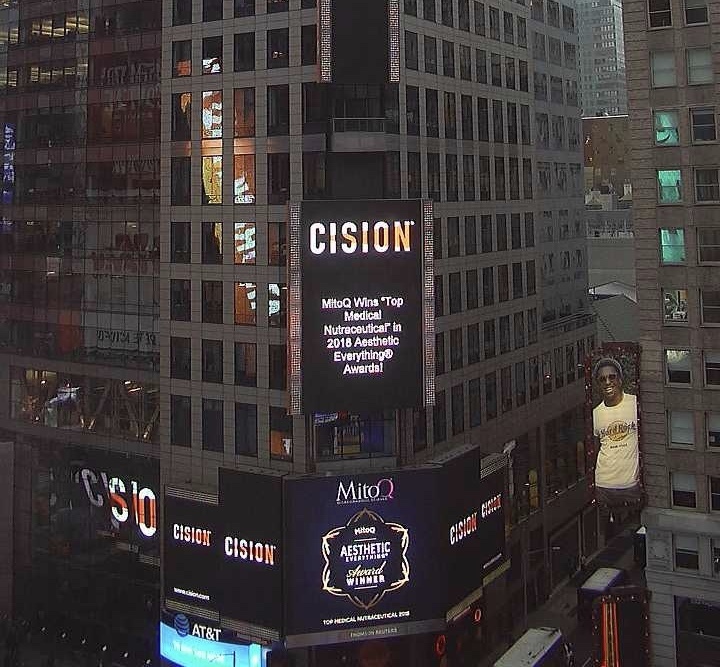 Voting was held online between September 1st and October 1st, 2018. 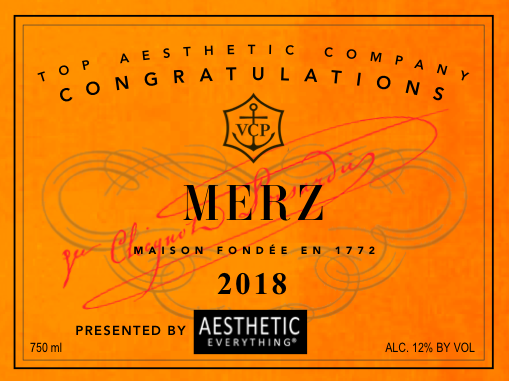 All votes were counted to obtain the list of winners. 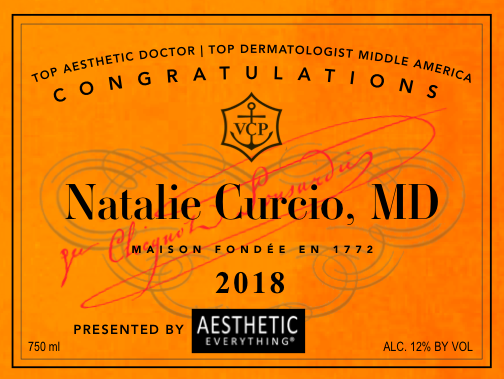 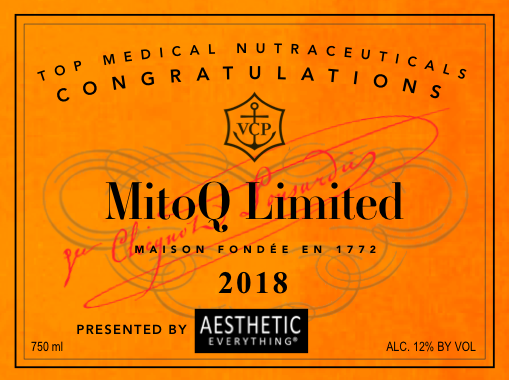 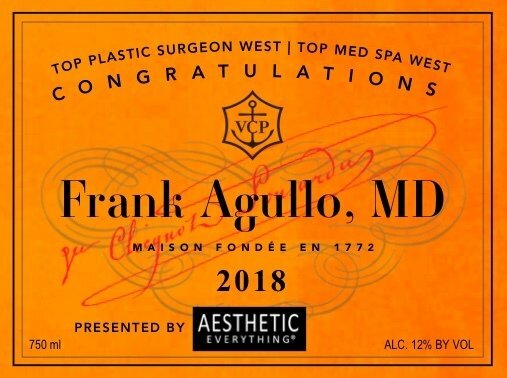 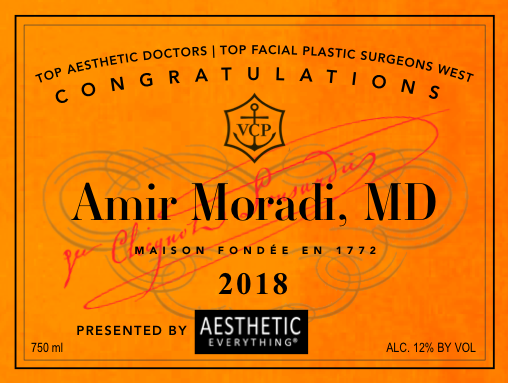 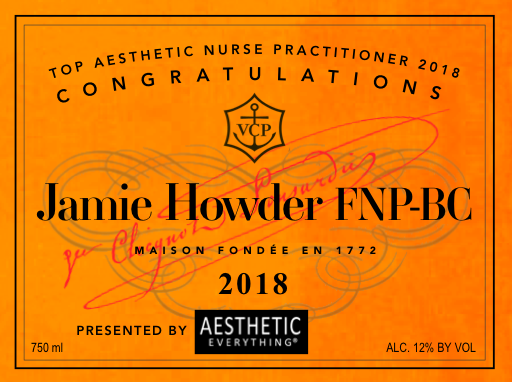 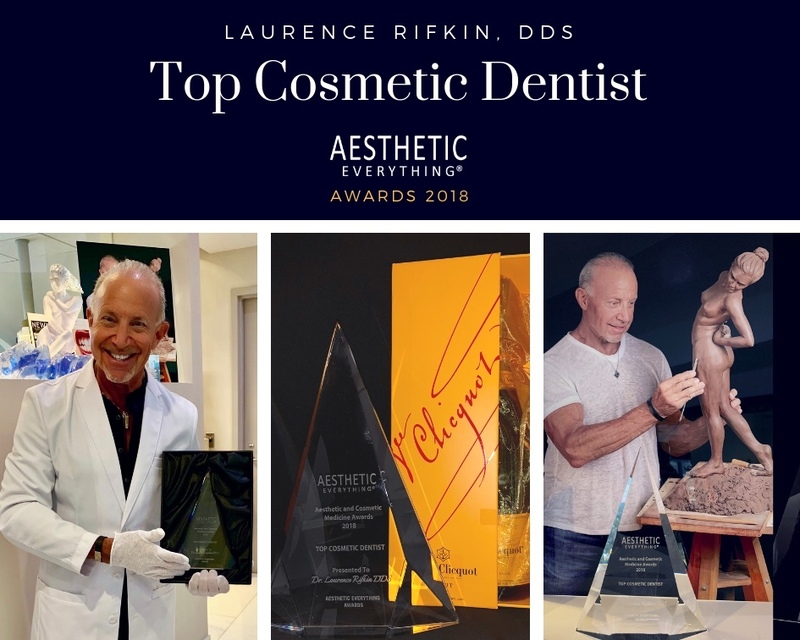 The Award winners for excellence in the field of Aesthetics span the categories of Companies, CEOs, Presidents, Executives, Doctors, Med Spas, Aestheticians, Nurses, Staff, Products, Services, Training, Publications, Meetings, Charity, Videos and more. 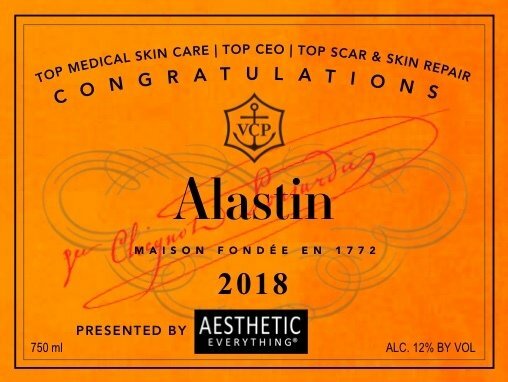 DefenAge® Skincare – “Top Medical Skin Care”, “Top Breakout Company” & “Top CEO” for Nikolay Turovets, Ph.D. 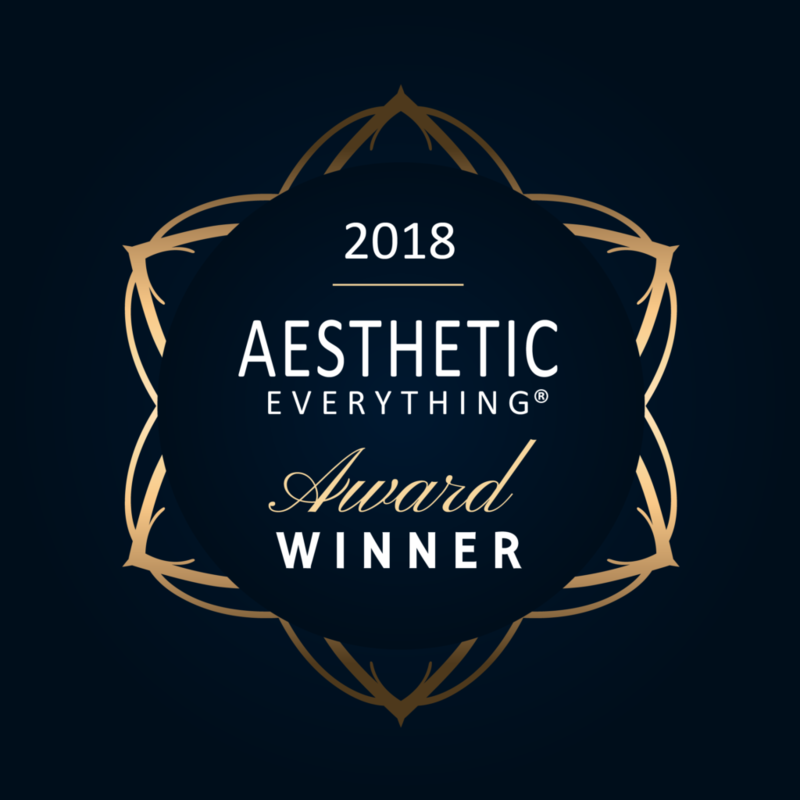 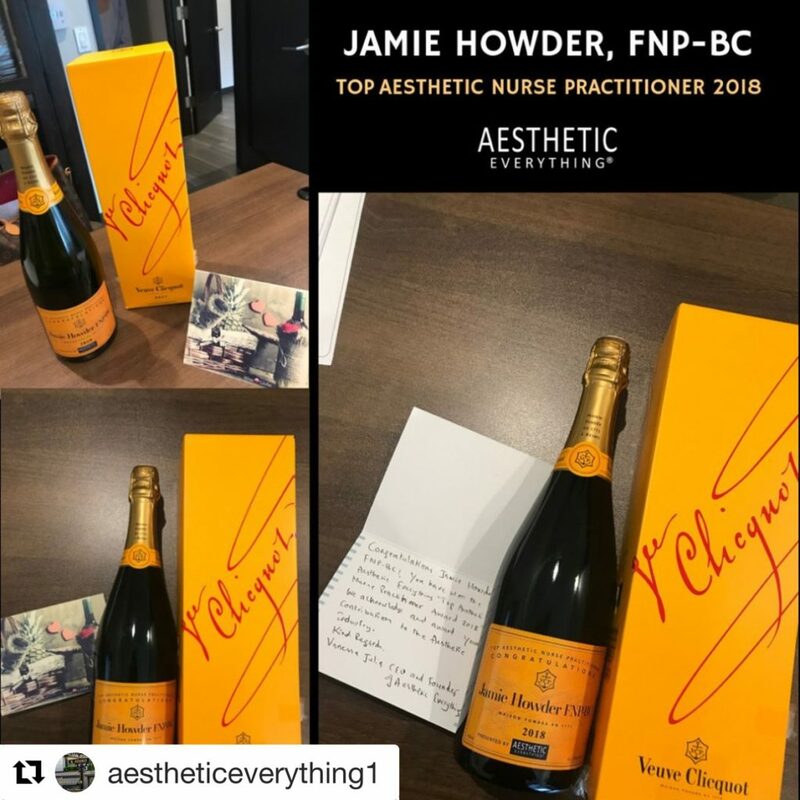 Aesthetic Everything® is the largest network of aesthetic professionals in the world, and is the #1 promotion source for all information in the aesthetics industry. 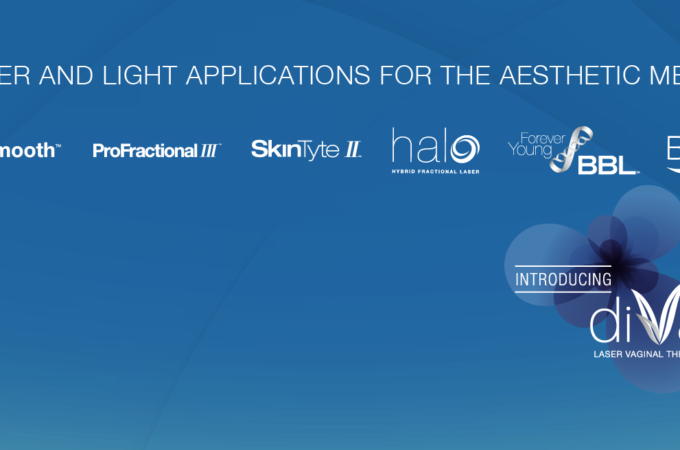 At the heart of Aesthetic Everything® is the company’s extensive network of aesthetic industry members and followers. 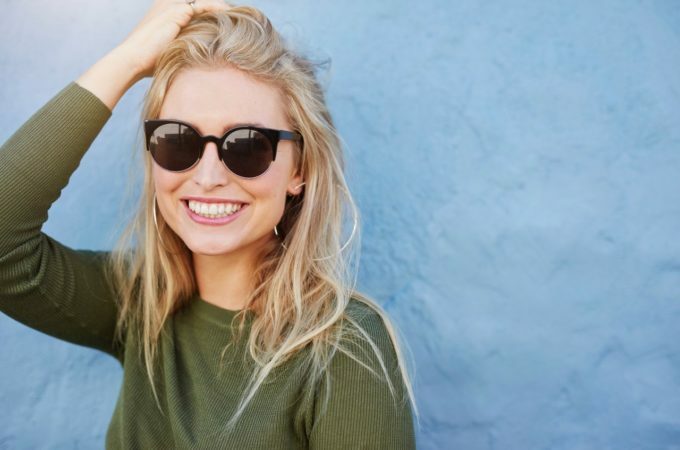 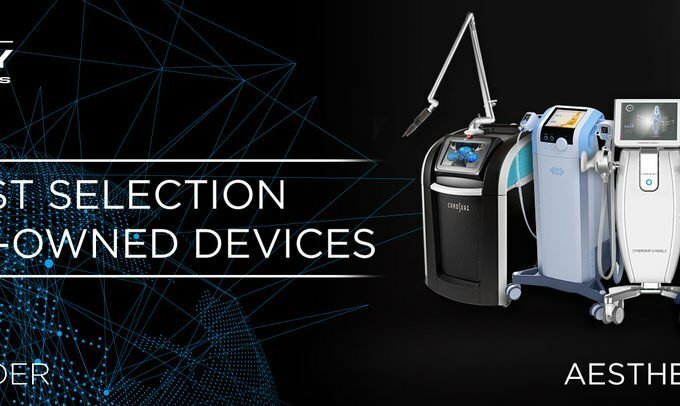 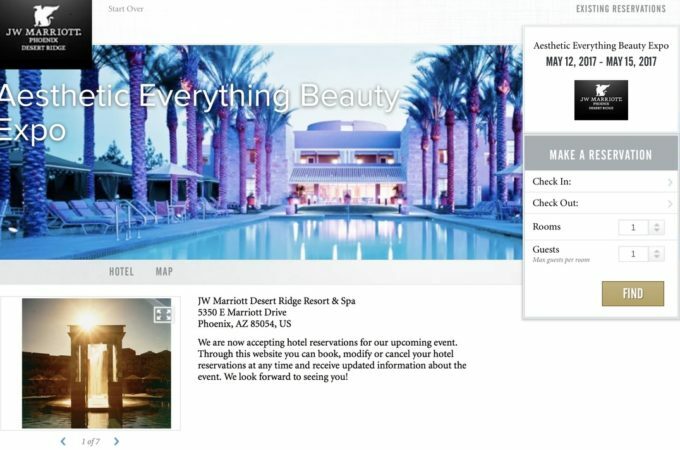 With hundreds of aesthetic professionals and companies holding memberships and over one million engaged social media followers, the company possesses the ability to connect device manufacturers, physicians and patients. 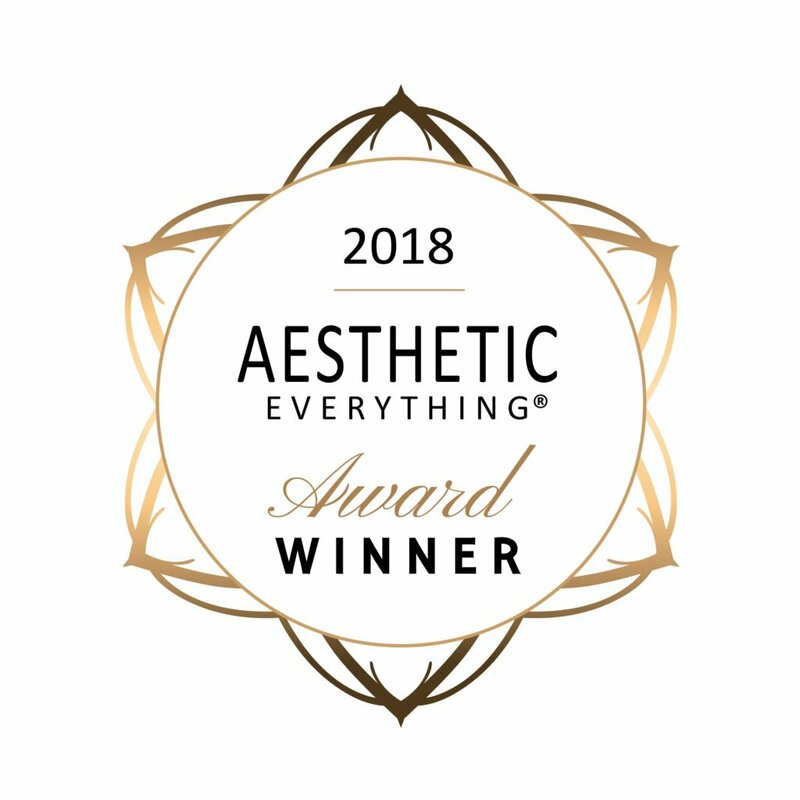 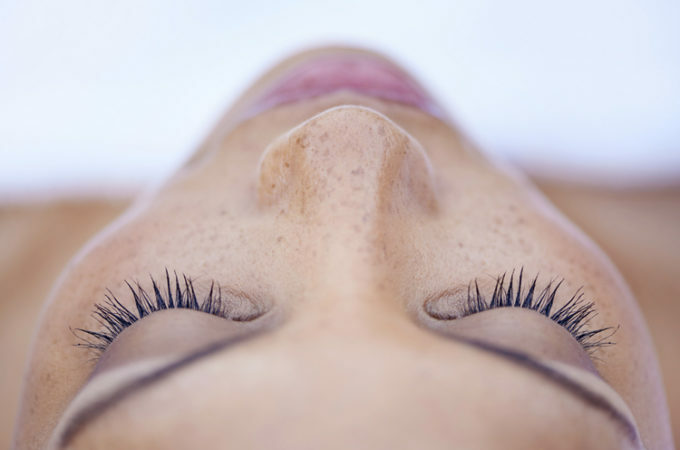 Aesthetic Everything® also publishes Beauty Wire Magazine, an invaluable resource with over 200,000 subscribers. 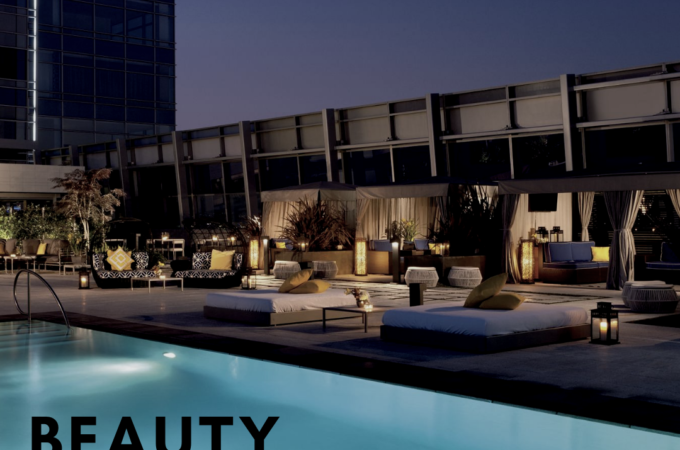 The online magazine distributes member information, articles and news pertaining to the aesthetic industry. 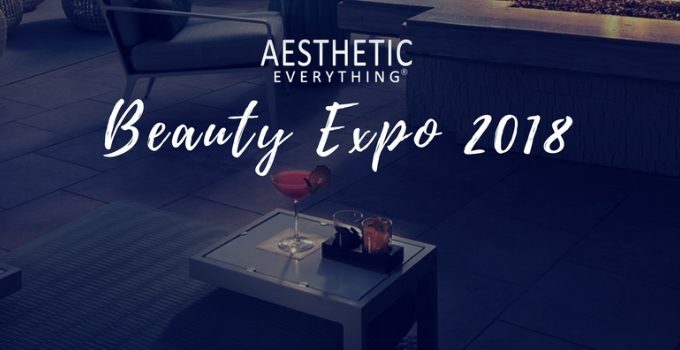 Additionally, each year Aesthetic Everything® hosts the glamorous Beauty Expo Trade Show & Celebrity/Media Red Carpet Awards. 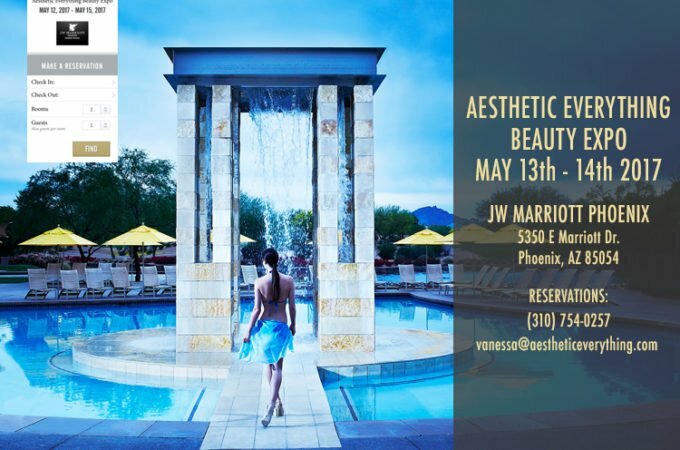 At the Expo, the aesthetic industry and the health & beauty-minded public can meet, interact, learn and procure products and information. 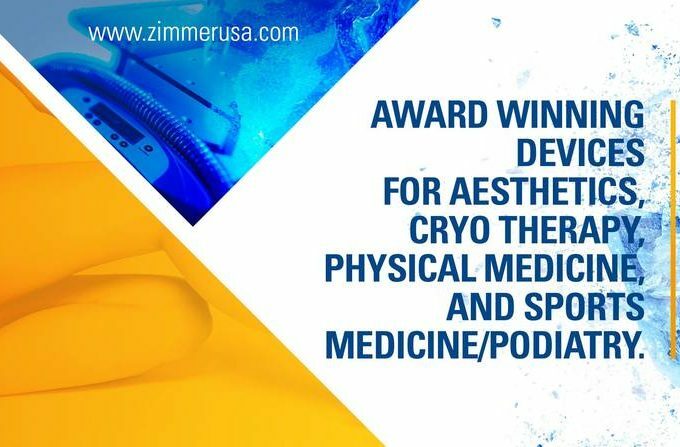 Those connections can help to educate physicians about available and emerging technologies and procedures, as well as inform the public about products and services and about the facilities that provide them. 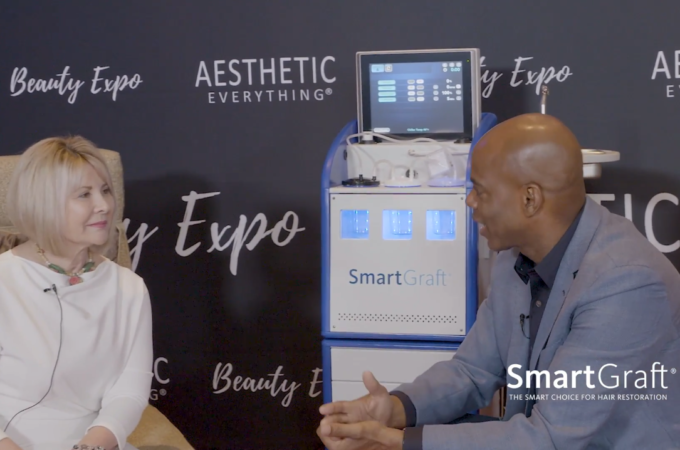 Also available at the Beauty Expo are opportunities for members and exhibitors to chat on-camera with celebrity interviewers. 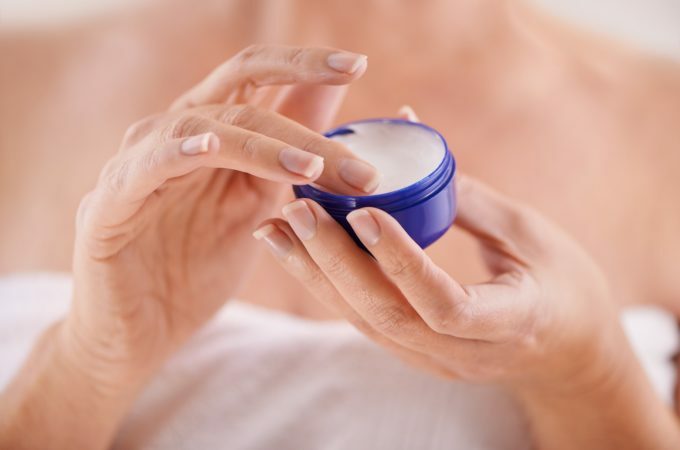 The media further distributes information about members’ products and services. 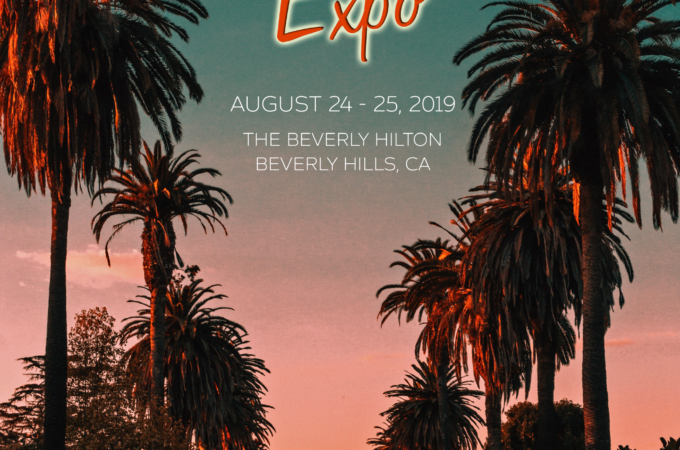 With the 2018 Beauty Expo having recently wrapped, Aesthetic Everything® now looks forward to organizing the 2019 Beauty Expo and the accompanying awards ceremony at the beautiful Beverly Hills Hilton. 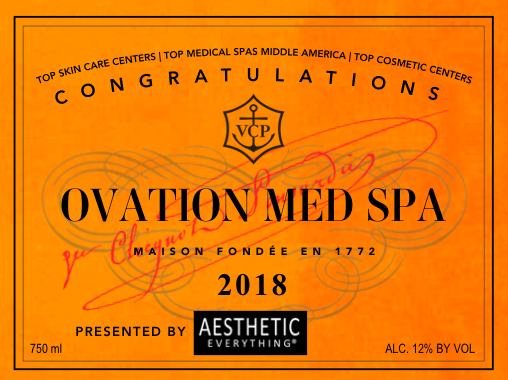 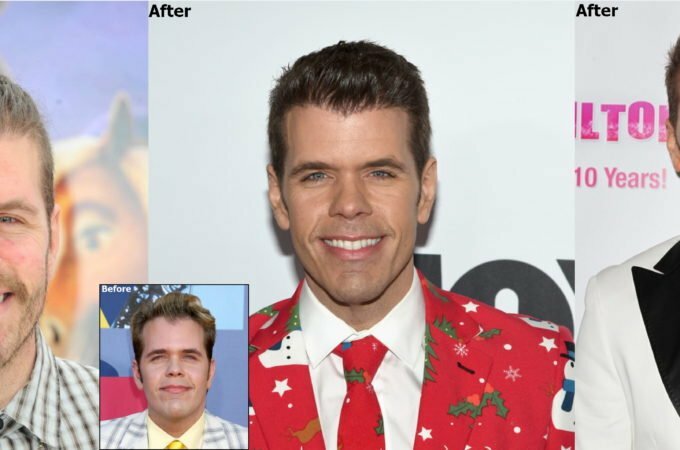 CELEBRATE WITH A WINNERS PACKAGE & TIMES SQUARE TOWER NEWS RELEASE! 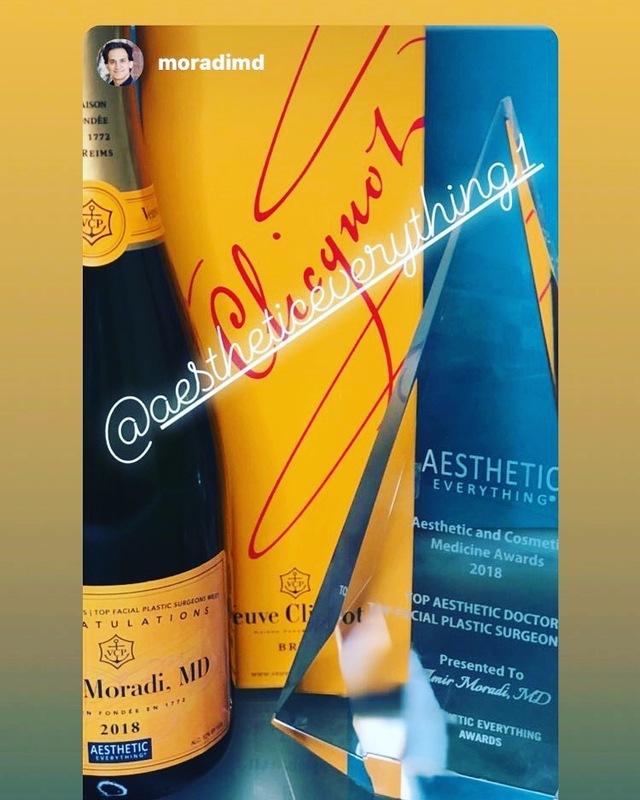 INSTAGRAM IS ON FIRE WITH THE 2018 AESTHETIC EVERYTHING AWARD WINNERS! 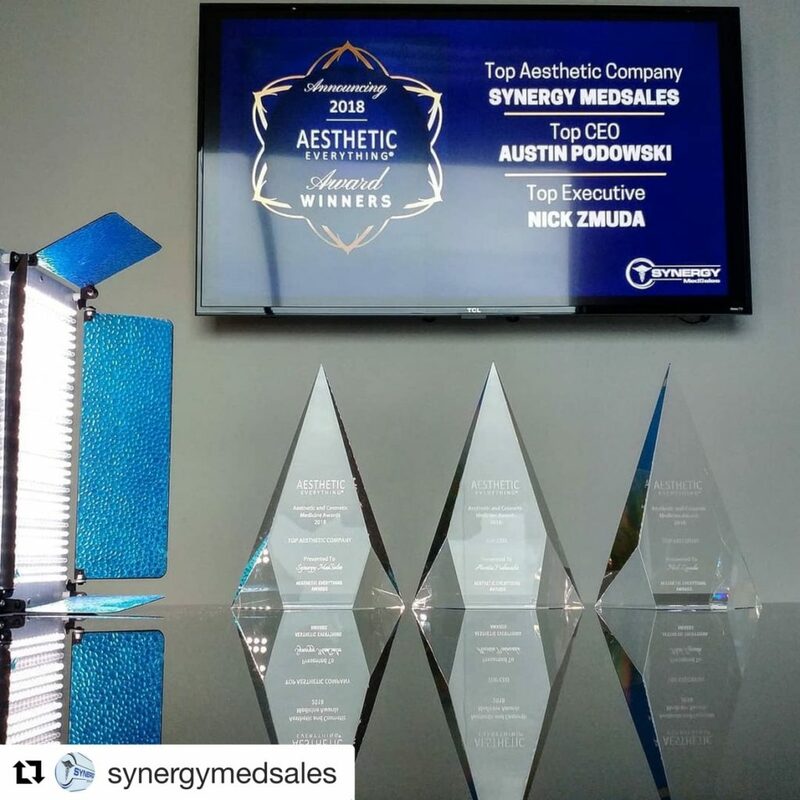 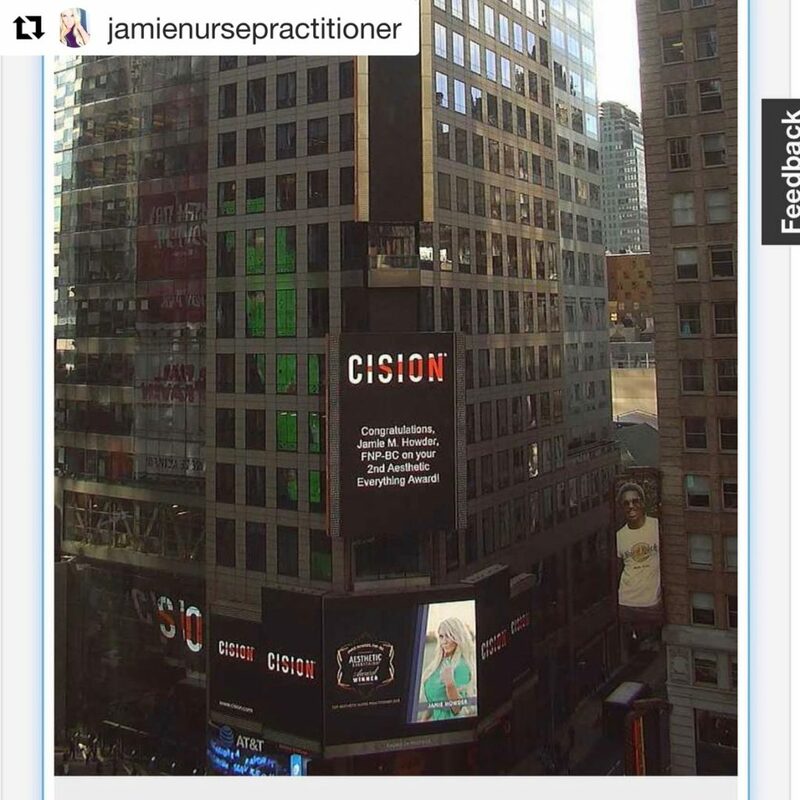 Get Your Awards and Tag us in your photos! 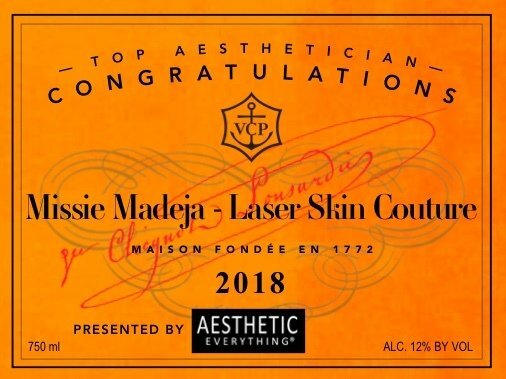 If you submitted a vote but cant find your name or company/ practice in the winners list, please let us know.